Here at Lonoke Baptist, we use a whole-church software that enables members to stay connected to each other. This software is called Realm. 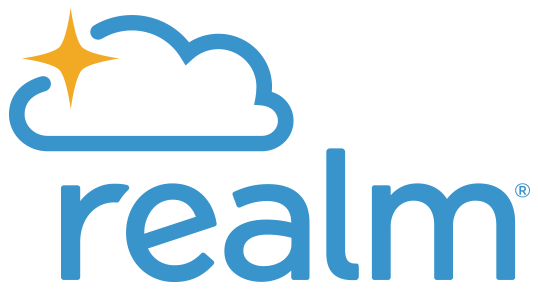 One of the features available through Realm is to allow for online giving. We wanted to provide our members with the capability of giving when they are away from the church for any reason. If you would like to give to the church or donate to any trip or cause that we are currently raising funds for, please click the button below! Thank you for your generosity and faithfulness to give!